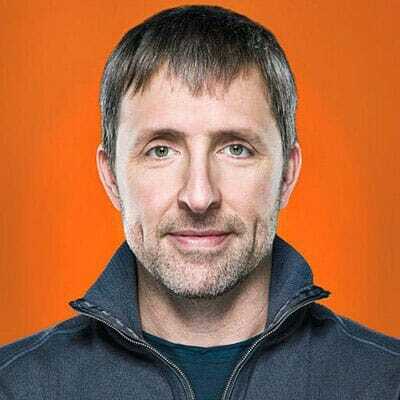 Bulletproof is the brainchild of Silicon Valley investor, technology entrepreneur, author and biohacker, Dave Asprey. Asprey has spent two decades and over $1 million hacking his own biology, improving his cognitive power and general health and well-being in the process. According to their website, all Bulletproof products are 100 percent non-GMO, soy and gluten free, and have no artificial colours or preservatives. In this ‘top five’ review, we’ll be focusing on their nootropic based products, or similar. We’ve summarised all the important details in the table below. Click on the product price to be taken directly to where you can purchase it (US and Australia). Below the table, you can read about each product in more detail. 5-HTP, the direct precursor to serotonin, is one of many well-known nootropics. It is a naturally occurring plant sourced amino acid and is believed to impart several health benefits. It is also used in the treatment of a range of health-related problems such as insomnia, depression, anxiety, migraine and tension-type headaches. Other reported benefits are weight loss, stress and anxiety reduction, improved focus and mood, better sleep and pain and discomfort reduction. 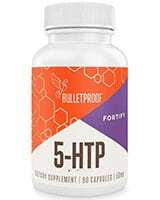 Bulletproof sells 5-HTP in bottles of 90 capsules that are vegetarian/vegan. Each capsule is combined with vitamin B6, which according to Bulletproof, assists in the production of amino acids and neurotransmitters. Reviews of Bulletproof appear to be 5-star across the board. As far as price goes, you’re looking at about $20 US, or $27 Australian. L-Tyrosine is also an amino acid utilised in the production of several neurotransmitters. It can be found naturally in dairy products, meats, fish, eggs, nuts, beans, oats, and wheat. Tyrosine is used in the treatment of numerous ailments, most notably in the treatment of an inherited disorder known as phenylketonuria (PKU). 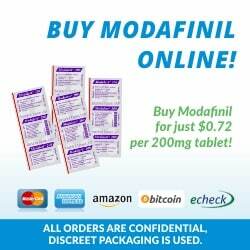 It is also used to enhance alertness, and is purported as a powerful neuro-booster, capable of increasing levels of noradrenaline and dopamine. Other benefits are said to include: relief from stress and fatigue, increased memory power, increased focus and improved emotion control. 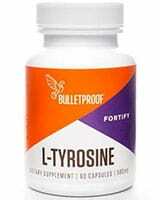 Bulletproof L-Tyrosine comes in bottles of 60 capsules, with each capsule containing 500mg of L-tyrosine. There are no other active ingredients in the capsules. 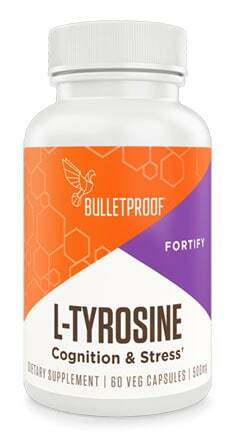 Again, reviews seem to suggest that Bulletproof L-Tyrosine is a quality product; often rated between the four and five-star mark. For that reason, we’ve rated Bulletproof L-Tyrosine at four-and-a-half stars. As for price, you’re looking at about $15 US or $25 Australian. Unfair Advantage is one of, if not the most, popular Bulletproof nootropic. The supplement pairs Active PQQ with CoQ10 in one formula, and it is said to increase brain energy and function without the jitteriness associated with consuming large quantities of coffee. 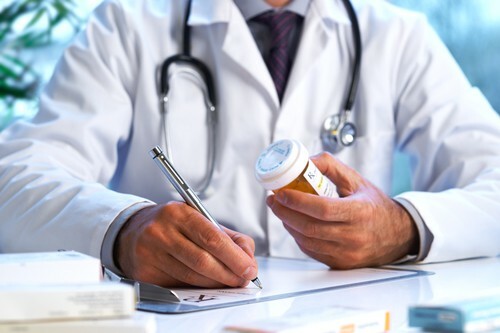 PQQ refers to pyrroloquinoline quinone, and a small amount of research has connected PQQ with enhanced mitochondrial function (mitochondria are like the power houses of cells). CoQ10, or co-enzyme Q10, is a substance used by every cell in the body to produce the energy that your body needs for cell growth and maintenance. It is also said to boost energy and speed up recovery after exercise. 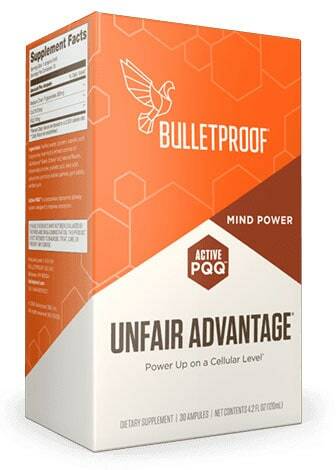 Bulletproof Unfair Advantage comes in a package that contains 30, travel friendly, 4mL “mini-shots” or ampules. Each serving has been mixed with Bulletproof’s ‘Brain Octane’ oil and other special fats to help with adsorption into the body. Unfair Advantage is also vegetarian/vegan and can be taken with other Bulletproof supplements. Reviews generally rate the product around the 4-star mark. A packet of Unfair Advantage (30 ampules) costs about $60 US, or $90 Australian. Methyl B-12, or methyl-cobalamin, a form of the common vitamin B-12, works as a co-enzyme and is said to improve cognition by supporting the function of neurotransmitters. B-12 is associated with several other benefits such as enhanced memory, learning, concentration and reasoning, which also contribute to an overall reduction in stress. 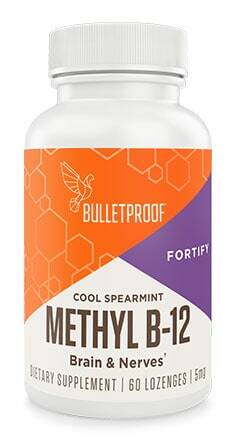 B-12 is also administered as cyano-cobalamin, however according to Bulletproof, methyl-cobalamin, or methyl B-12 is more readily adsorbed and used by the body. Bulletproof Methyl B-12 comes as a bottle of 60 chewable spearmint flavoured lozenges. Each lozenge contains 5mg of methyl B-12. This supplement is also marketed as vegetarian/vegan. 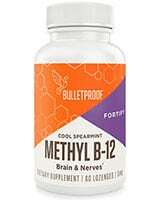 Reviews rate Bulletproof Methyl B-12 highly, and generally speaking, it receives 5-stars. A 60-lozenge bottle will set you back $15 US, or about $25 Australian. NeuroMaster is a unique Bulletproof product made up of coffee extracts that is designed to support memory and focus, boost cognition and increase levels of BDNF (brain-derived neurotrophic factor). BDNF is a member of a broader family of biomolecules known as neurotrophins. BDNF regulates the growth, survival, and differentiation of neurons that affect synaptic plasticity. Higher levels of BDNF have been associated with improved brain function. Interestingly, BDNF is produced while exercising, and studies have linked the chemical to the improved cognitive performance and alertness that typically follows exercise. 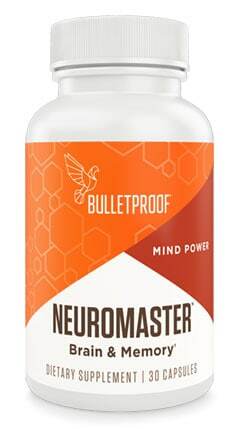 Bulletproof NeuroMaster comes in a 30-capsule bottle, with each capsule containing 271mg of selected Arabica coffee fruit extracts. 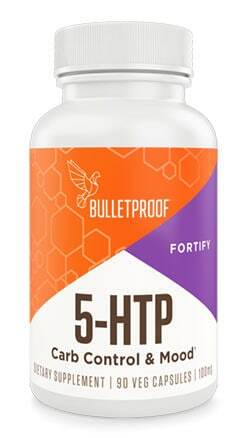 According to Bulletproof’s product description, the capsules can be taken once a day, usually in the morning, with or without food. 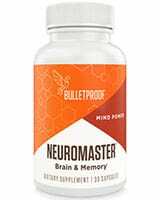 Reviews are mixed for Bulletproof NeuroMaster, but tend to average out at around the 4-star mark. NeuroMaster will set you back around $55 US, or $75 Australian for one bottle. 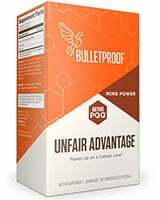 Bulletproof also sells a number of other supplements designed for enhanced cognition, however, the list above reflects the most widely used and highly reviewed. Before purchasing and using any of these products, you should always consult with a health professional, such as a GP. NOTE – Before purchasing and using any of these products, you should always consult with a health professional, such as a GP. In consultation with your GP, be sure to consider the product’s auxiliary ingredients and allergen advice. Be sure to follow dosage instructions and any other of the company’s suggested health advice. If you experience adverse symptoms while taking any of the above products, stop taking it immediately and seek medical assistance. Be sure to check your local laws and restrictions regarding the importation and use of the above goods. Originally posted on December 21, 2017, last updated on December 15, 2018.